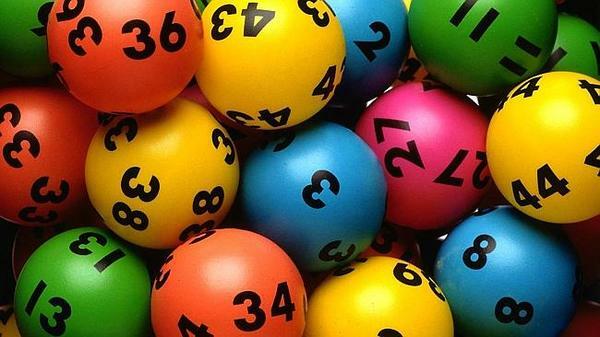 A Geelong father is ready to spoil his family with a long-awaited holiday after winning $1,292,796 in a lotto draw on Saturday. “We’re so excited we don’t know what to do, to be honest!” the newly-minted millionaire said. “On Sunday morning I checked my phone and there was an email there saying I’d had a win. “I’d had a couple of small wins in the past so I didn’t think too much of it. It turned out he had won a division one prize of $1,279,122, while 12 division three wins and 15 division four wins bolstered his total prize. “When I checked it again and realised that I had won I just stared at the screen for ages,” he said. The family man revealed he was not a “flashy car or house kind of person”, instead declaring his family was at the top of his list. “We’ll probably do something to help the kids but apart from that I really don’t know (what we will do),” he said when a lotto official phoned. “It will be used for the family, I do know that for sure. We’ve been talking about going on a bit of a family holiday for a while now, so we’ll do that. “Then we’ll just work out the best way to help the kids and secure the future for me and my wife. When asked if the Geelong local intended to ease into an early retirement, he declared his love for his job would keep him busy. “I love working. I would be no good sitting around home. I think I’d drive my wife crazy!” he laughed. The man purchased his winning Tattslotto entry from a petrol station at Geelong West. The win comes after another Geelong father won $1.3 million just a week earlier. Both men wished to remain anonymous. Meanwhile lotto officials are searching for an unknown winner who has yet to claim their $10,200 division two prize after buying a ticket in Geelong. The unknown winner bought their ticket at Market Square Lotto.